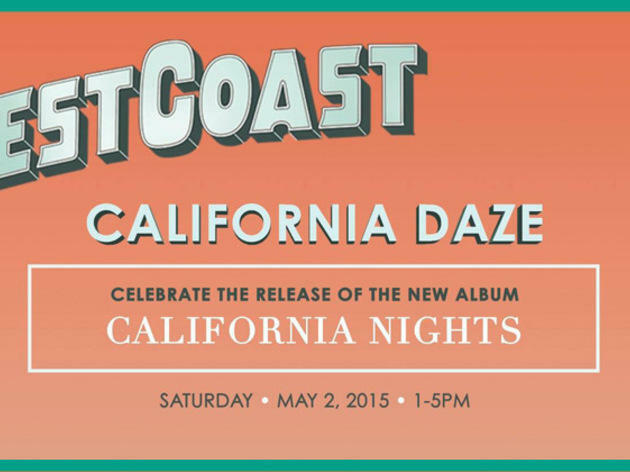 Celebrate the release of Best Coast's new album, California Nights, with an afternoon of free activities at the Oinkster in Hollywood (776 Vine St). Shop from the band's garage sale and pick up out of print band merch. While you're there, try the California Nights Burger and Bethany's Bellini Shake—from which proceeds benefit the SPCALA, which will be running pet adoptions on-site. 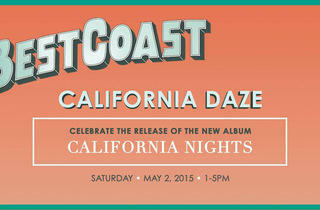 The event runs from 1 to 5pm, with an album signing at the start.